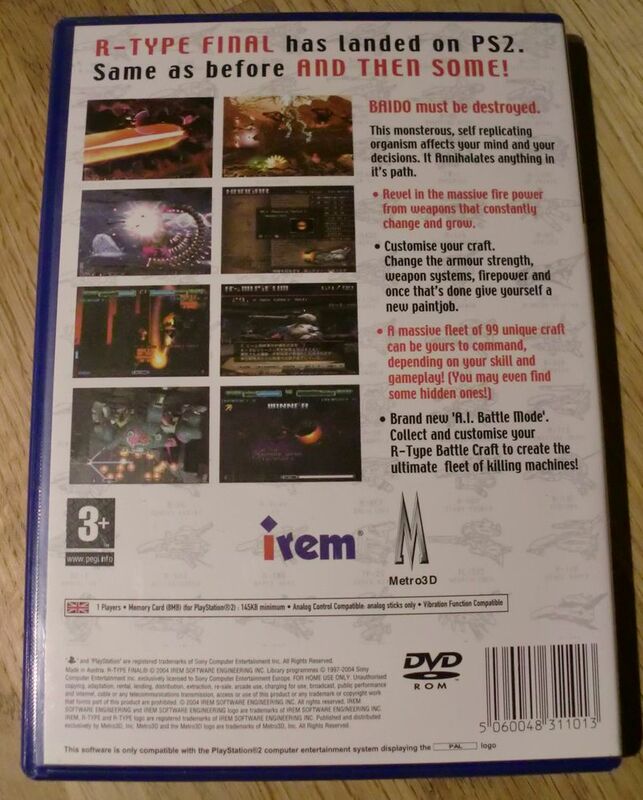 I also won an auction for Gradius V (PlayStation 2 game), which is another great shoot’em up. Eagerly waiting for it to arrive. Anyone else playing or having played R-Type Final reading this? If yes, then I hope to hear from you. 🙂 What is your opinion on the game? Very nice, congratulations! I have only played earlier R-Type games, but this looks great! Thanks for commenting. 🙂 R-Type Final is highly recommended – certainly a great shooter in my opinion. One of the finest schmups ever! This is a very polished version, quite different from the 2D flat original arcade version – as you would expect, but still a fantastic game. Thanks for visiting my blog and for commenting. 🙂 Cool that you enjoy the game as well. Very happy with this purchase. Heck yeah I played this! Super fun if you like the genre. I seem to recall that I unlocked quite a few ships. I wonder if I still have my save hanging around? Gradius V is great too. Gradius V is probably my favourite. Stunning visuals and great gameplay. Some great choices mate! R-Type Final is brutal, but a lot of fun. 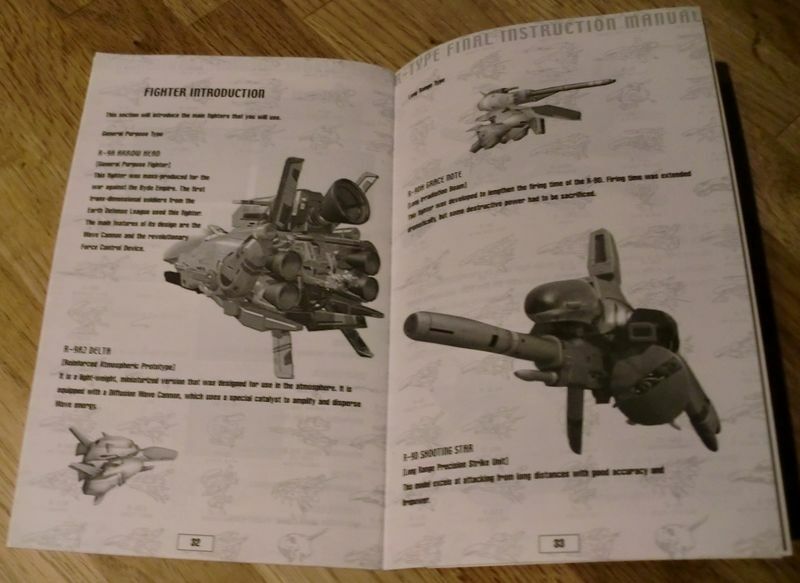 All of the variants of the ships and options are fantastic too, if a little overwhelming! Gradius V is another great purchase too – Treasure did an amazing job giving the series a fresh coat of paint. Gradius V looks fantastic (as you might expect from Treasure). 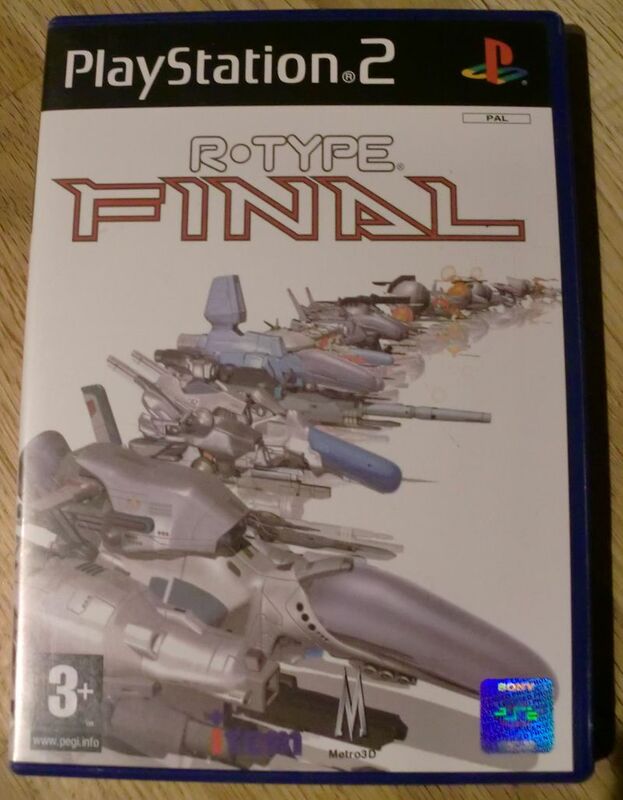 I own R-Type Final and although I liked it I didn’t find it particularly memorable. Hi there! Thank you for visiting my blog. 🙂 You should really give Gradius V a go if you haven’t.. it is better than R-Type Final. 😉 PlayStation 2 still rocks!